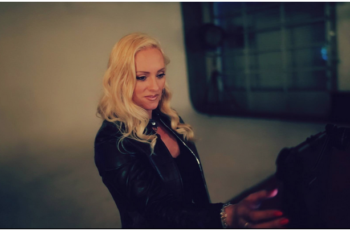 You may be surprised that there is alot more to making it to 2 million subscribers but isn’t it awesome to know that it can still be done in 1 year? Learn How to Grow Your YouTube Channel Fast in 2018! 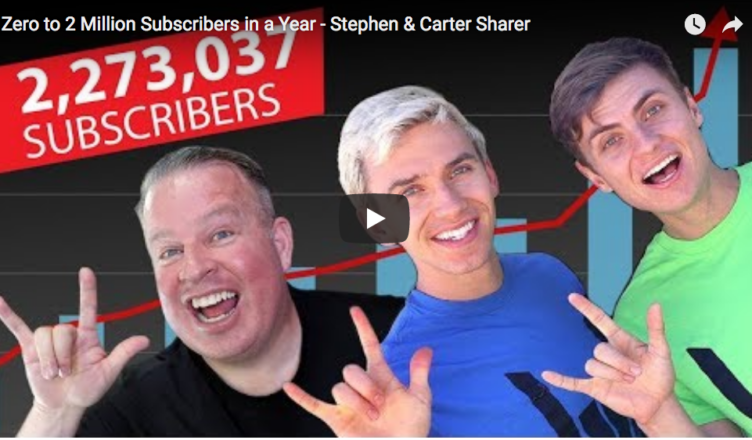 Come learn some expert tips from Stephen and Carter Sharer on how they went from zero to over 2 million subscribers in just over a year. The growth was quick they are still waiting for the YouTube Gold Play Button.